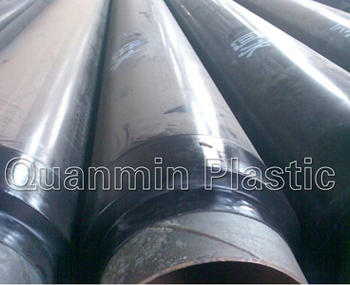 ﻿ Tubular Heat Shrinkable Sleeves (HSTS) Suppliers-Shandong Quanmin Plastic Co.,Ltd. 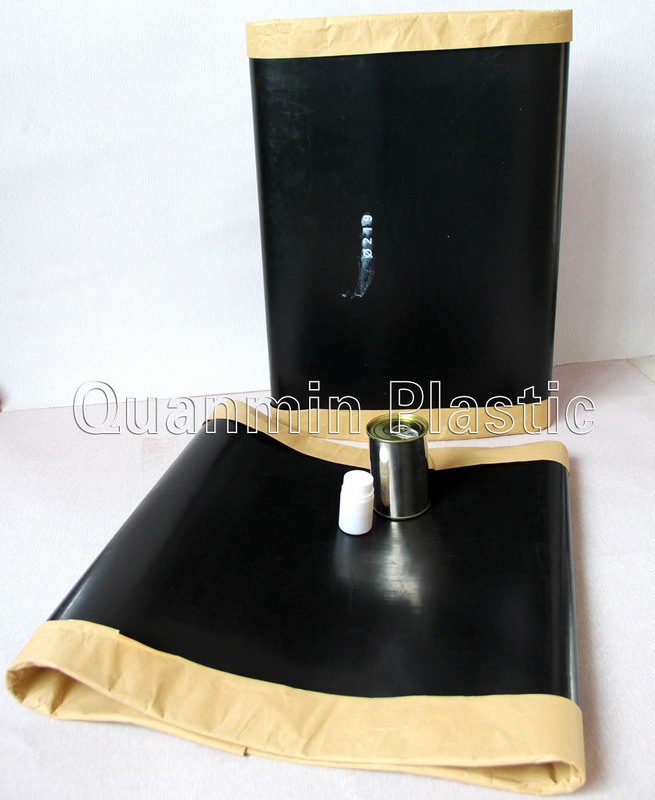 One-piece heat shrinkable sleeve for corrosion protection of girth weld joints. 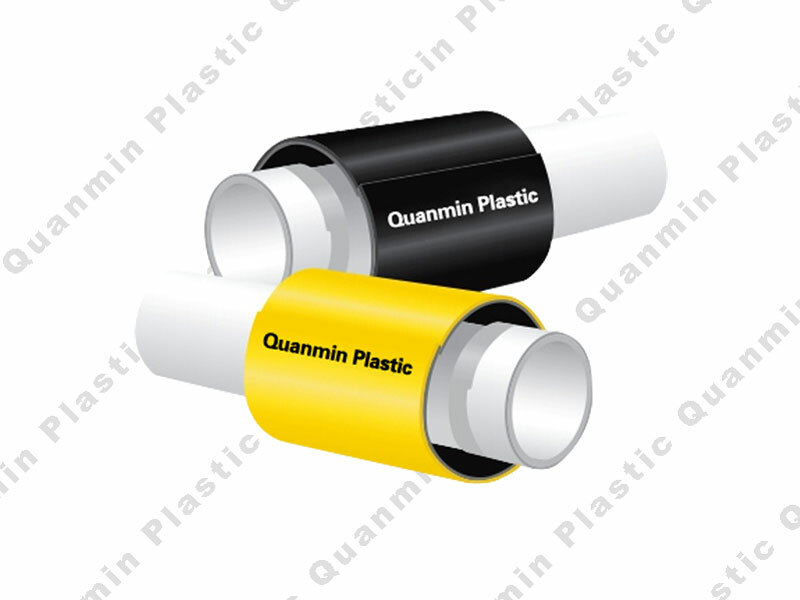 Tubular Heat Shrinkable Sleeve is a tube-like sleeve, consists of a cross-linked polyethylene backing, coated with a protective heat sensitive adhesive which effectively bonds to steel substrates. 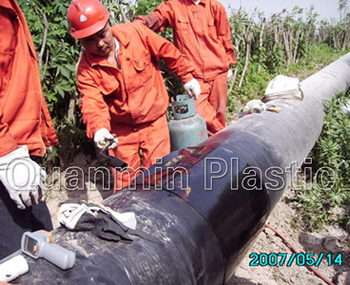 Similar to CanusaTubeTM, Tubular Heat Shrinkable Sleeve have high performance in corrosion protection for girth weld of buried and exposed steel pipelines. A Tubular configuration that factory has constructed, quick and reliable field installation is easy to accomplish. No special equipment or skills required.Tubular girth weld sleeves are installed before welding together the carrier pipe, sliding the sleeve from a free end at least 1m away from the cutback area of the joint. Tubular girth weld sleeve offers superior resistance to cathodic disbondment and excellent durability against abrasion and chemical. Provides high peel and shear values after installation. High shrink force backing creates tight, high performance bond and a strong seal.The HDPE backing of Tubular heat shrinkable sleeve is engineered for standard or high soil stress environments. 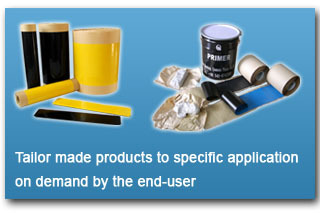 The unique adhesive of Tubular girth weld sleeve requires to bond directly to polyethylene coating with the epoxy primer on the steel only, this also allows lower installation pre-heat temperatures. Time saves in three ways; unique tube-like construction means less time handing,positioning and installing the tubular heat shrinkable sleeve. Low preheat requirements means less time heating. No additional primers.